After a 1–1 draw at Celta in the first leg of the Copa del Rey last 16, Barça is back at Camp Nou this Thursday and looking to go through to the quarterfinals. The game is being shown on TV around the world, so check out our guide below to see what time it starts in your neck of the woods and what network it's on. If you won't be near a TV, don't worry! 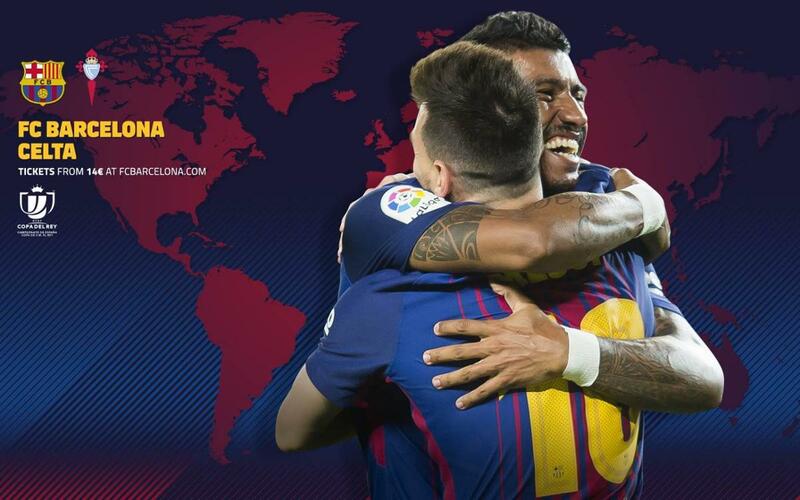 You can always listen to the game live in English on R@dioBarça or get live updates on our official Twitter feed.